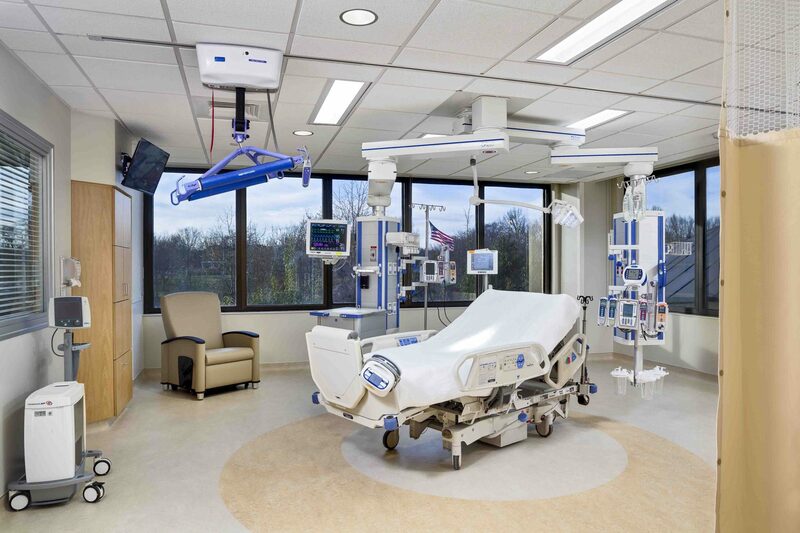 In the ever-changing climate of Healthcare design and development, one aspect stands out as a true challenge to any Owner. How do you meet your census needs with ever increasing room size requirements and only a limited amount of space to expand? MMA was recently tasked with the challenge of designing a new 60 bed ICU in an existing space that conventionally could only support 40 beds. MMA’s design team culled from its vast database of research and evidence-based design calculations and came to one conclusion. It was possible. The design was coined the HYPERPOD™. This design effectively reduced the linear footage requirements along an outside wall by up to 35%, while still meeting the code-driven natural light requirements to patients. By using internal “lightscapes”, a small room designed to pass light to another room, MMA was able to fit 8 rooms in the space that could originally only support 5. 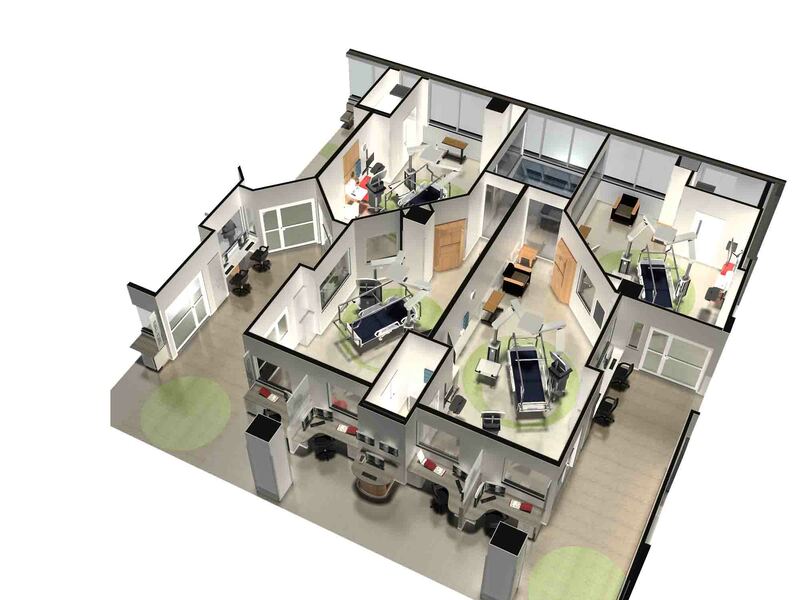 The design of this concept additionally allowed for increased staff productivity by allowing a single nurse to comfortably monitor 4 or even 8 rooms with a minimal amount of walking. Each HYPERPOD™ consists of 4 rooms served by a single access hallway or portal. Patients may be observed either from this portal for from nurse landing stations along the main corridor. 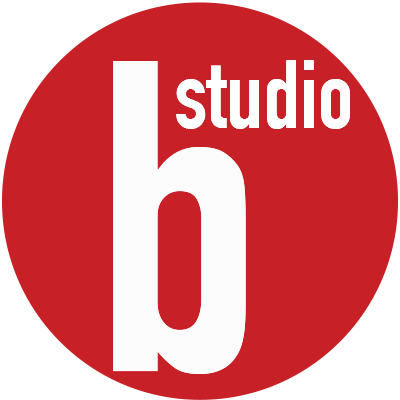 MMA has set itself apart from all other design firms with it’s depth, breadth, and critique of evidence-based literature. As hospitals grow incrementally over time, healthcare needs, coupled with site limitations present new and unique challenges for every expansion. 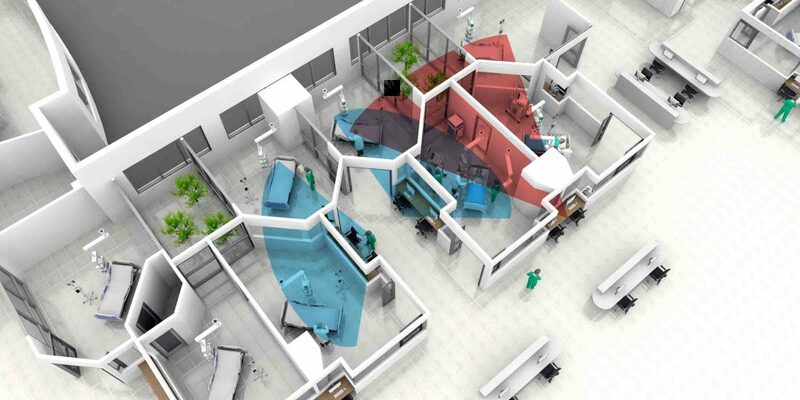 Many large hospital spaces are not designed or used as effectively as they could be. This ineffective design leads to inefficient use of staff time and ultimately decline of patient care. MMA is skilled at designing technologically complex environments in antiquated space and configuring optimal solutions under difficult constraints. MMA’s designs put staff, operational, and economy of scale efficiencies first. This, in turn, leads to healthier and happier patients.